Advantage II flea medicine for dogs has been redesigned and improved, enhancing the protections the dog flea treatment offers for dogs and their owners. Advantage flea treatment only has to be applied one time per month, and it will provide full 30-day protection from fleas and their eggs or larvae. 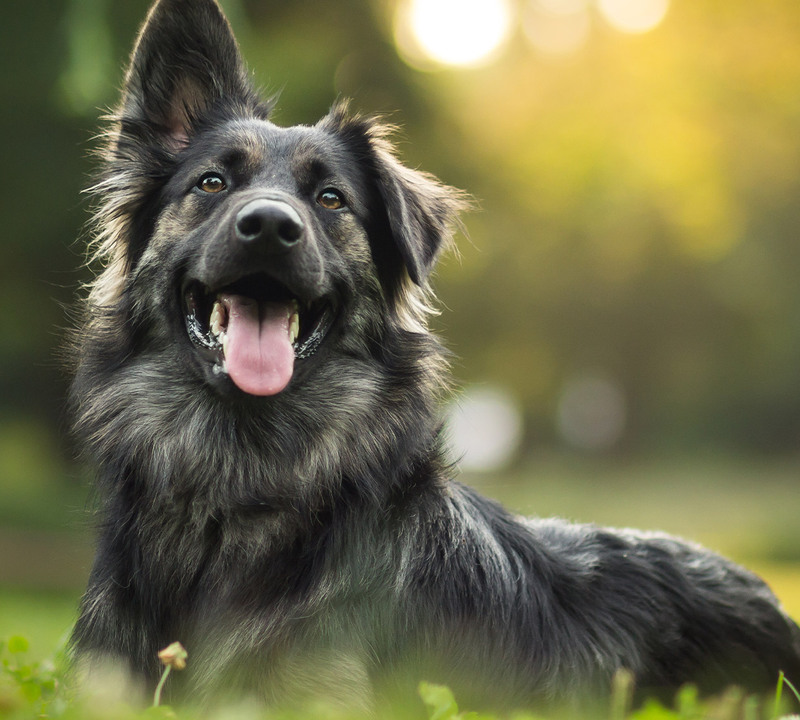 By cutting off the birthing cycle of the fleas, the flea medicine breaks any kind of establishment and infestation within the dog's fur or bed. Further, the flea control medicine actively kills existing fleas with a half day or 12 hours, removing their ability to propagate and stay on until the medicine wears off.